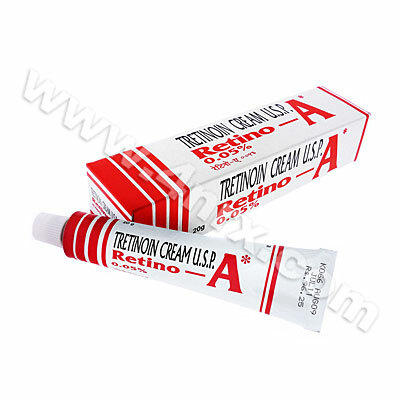 Now make a concoction of a tiny dot of retinoid cream from the chemist. 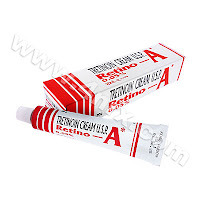 I used retino- A (johnson and johnson, 0.025 if you are using retino a for the first time, mine is 0.05) and himalaya under eye cream. Apply , leave for 20 mins, wipe off with a since I did a patch test and discovered I am not allergic to this) damp cloth. And sleep it off. 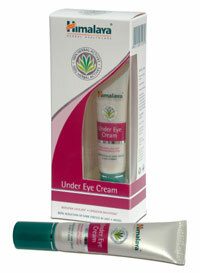 This way you get a higher concentration of vitamin A, the lighter formulation of an eye cream/ gel helps it blend faster, what is not to like. Do try this trick out, it costs a fraction and does a good job..